Added the following painting to the 17th-Century Timeline (2nd half). 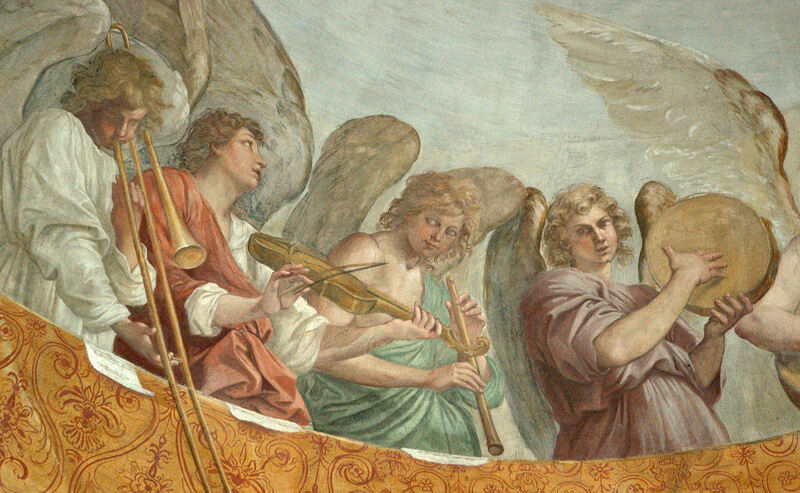 You can purchase a copy of the painting here (although the site mistakenly labels the instrument a trumpet instead of a trombone). 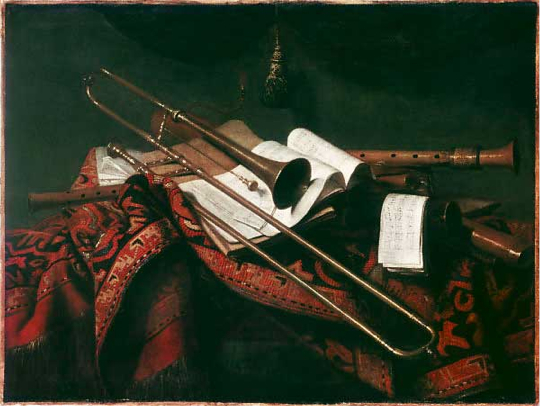 1663—Augsburg, Germany: Artist Franz Friedrich Franck (1627-1687) displays a trombone prominently in his painting, Musikstilleben (Music Still Life) (see below image; public domain).